These White C-Fold Hand Towels are the ideal choice for use in busy commercial washrooms, for a convenient & economic method of drying hands. 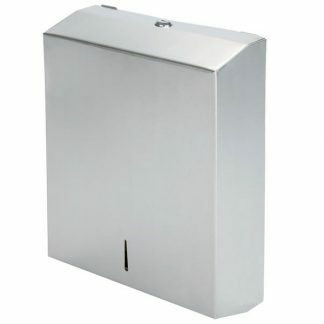 These White C Fold Hand Towels are ideal for use in washrooms, kitchens, workshops etc. 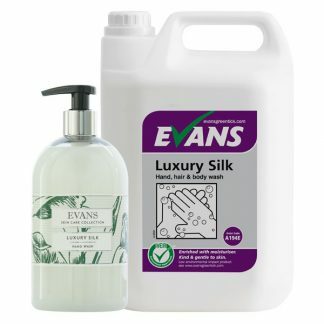 to wipe hands and surfaces. High quality, white 2-ply sheets, for an economic and convenient solution for drying hands. 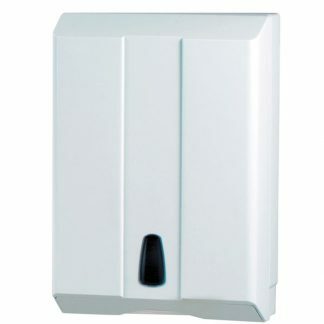 The white paper hand towels are ideal for use in schools, hotels, restaurants, gyms, churches, workshops, garages and more. 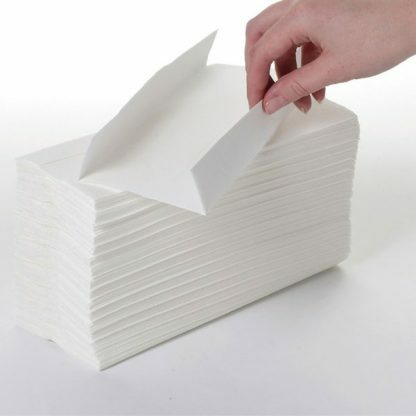 24 packs per case, 100 sheets per pack – 2400 sheets in total.